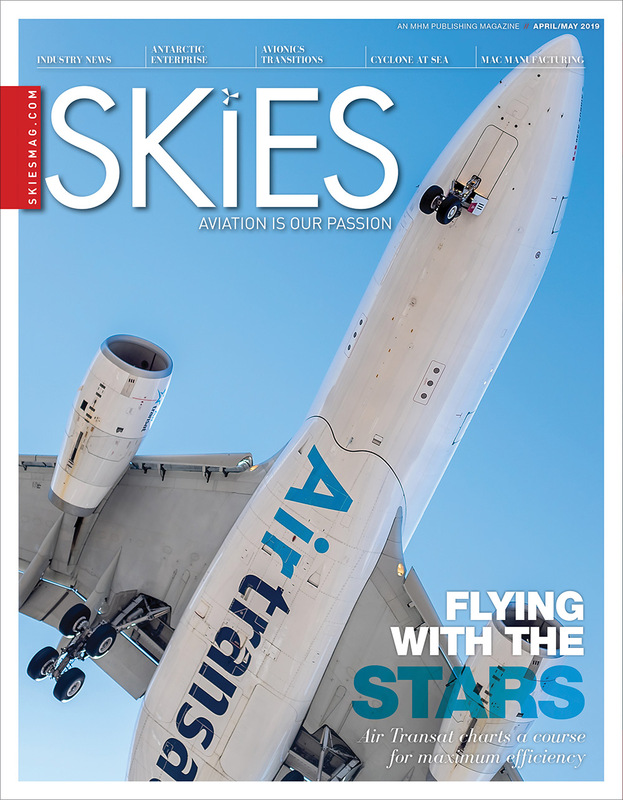 Air Canada’s Four-Star rating has been affirmed by Skytrax, the international air transport rating organization whose research is used for benchmarking in the global airline industry. 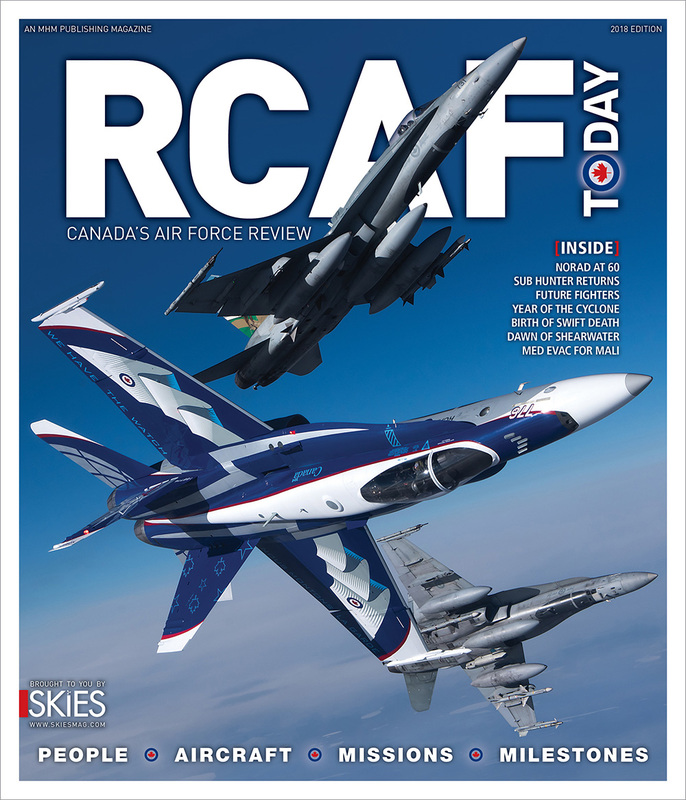 The rating is based on assessment of more than 1,000 aspects of the airline’s airport and onboard products and services and makes Air Canada the only Four-Star, full-service international carrier in North America, a distinction first earned in 2013. 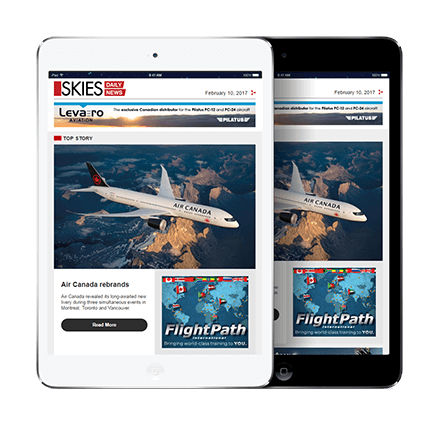 “We are delighted that Skytrax has re-affirmed Air Canada’s Four-Star rating and we are proud to be the only international network carrier in North America to hold this coveted distinction. These results validate our strategy to invest in our onboard and airport products, services and people. In particular, we are thrilled that Skytrax concluded our new Air Canada Signature Suite at Toronto-Pearson ‘can now be considered amongst the best, if not the best in the world for Business Class’ pre-flight dining,” said Lucie Guillemette, executive vice-president and chief commercial officer, at Air Canada. As part of the four-star re-certification by Skytrax, Air Canada was also awarded high marks for the recently introduced Air Canada Signature Class service on select North American trans-continental markets, the new Business Class seat offered on the Boeing 737MAX aircraft, the state-of-the-art entertainment system on the Boeing fleet, as well as the service concept offered in Premium Economy Class, all reflective of the significant investment in product undertaken over the previous years. 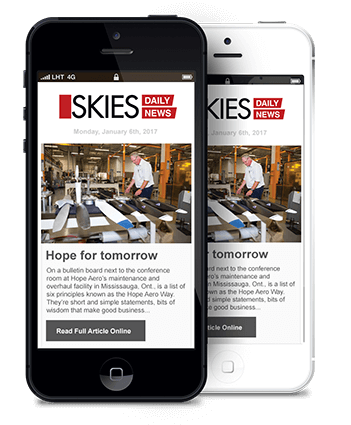 In July, for the seventh time in nine years Air Canada was named Best Airline in North America, as well awarded the distinction of Best Business Class in North America, by the Skytrax World Airline Awards, which are based on survey results of 20 million global travelers. Skytrax airline Star ratings are based on evaluations by individual Skytrax auditors and the Certified Airline Rating is the only global airline quality-ranking program applied through direct and professional analysis of Product and Service quality standards. For the 2018 audit of Air Canada, the Skytrax evaluators’ analysis included a complete review of Air Canada’s suite of products (Signature Class, Business Class, Premium Economy and Economy) on various flights to/from Europe, South America, Asia, the US, and within Canada. For more information on Skytrax’s audit process, click here.